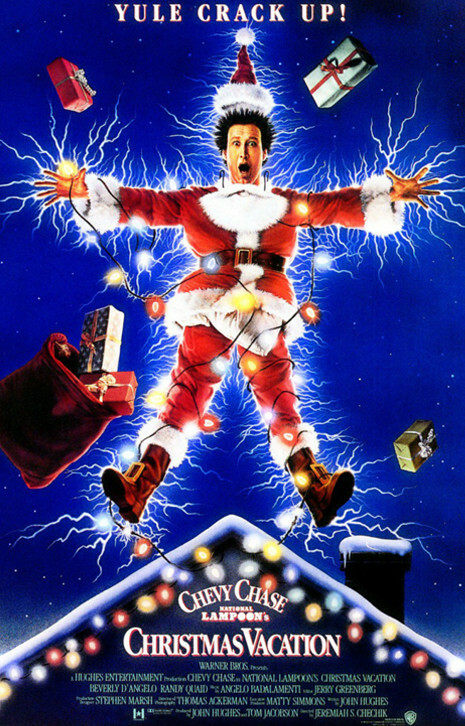 Join the Popcorn Poops this week as they invite their very first "guest poop," Connor, to watch Jeremiah S. Chechik's 1989 film NATIONAL LAMPOON'S CHRISTMAS VACATION. This week's movie was Dustin's pick. Tune in and listen to Dustin and Connor talk about one of the former's favorite Christmas movies, despite the fact that it doesn't really become a movie until the last act. What amazing power does Chevy Chase's cleft chin have? What could Chase's career have been if it went the dramatic route of comedians like Bill Murray, Jim Carrey, and Robin Williams? Listen in and find out! Be sure to subscribe to Popcorn Poops on iTunes, Stitcher, and anywhere else you get podcasts. Leave the show a rating and review on the iTunes podcast directory, and it might get read on the show. Follow the podcast on Twitter and like the Facebook page to receive frequent updates about the status of future episodes, as well as a weekly movie still identification game. Be the first to identify the film from the screenshot, and you'll be mentioned on the show. You can also follow Dustin and Jessica on Twitter at @DustyKramKram and @JessyKasper, respectively. Don't forget to check out Connor's work with Two Player Media. Subscribe to them on YouTube, follow them on Twitter, and like their Facebook page. You can also follow Connor on Twitter at @TheCondroid. 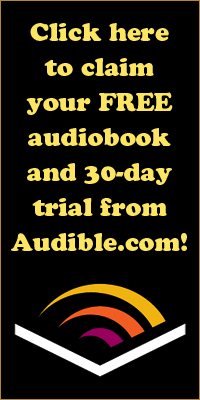 If you want to support Popcorn Poops, please visit Audible and sign up for a 30-day free trial of their audiobook subscription service. You will also receive a free audiobook that is yours to keep whether or not you continue with your membership after the trial period has expired. 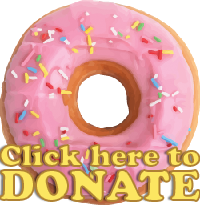 Please use the link provided so they know who sent you.